Bikeathlon begins this Sunday, Jan 17th at 10 am. Meet at the garage. Weather looks great. 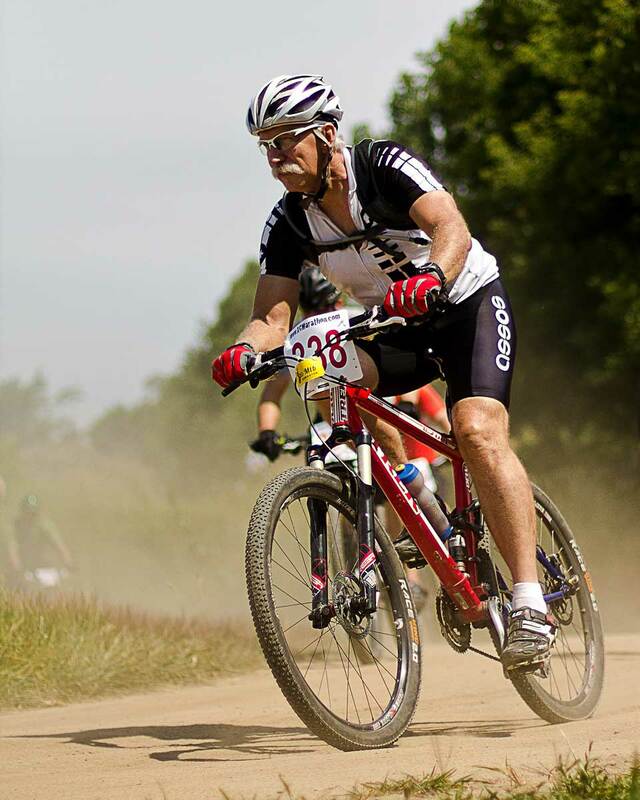 Bring out your bike and your best shot !!!!! 2016 promises to be another fun filled season of cycling at MTB Kingston. All MTBK hosted events are open exclusively to club members. Race The C.A.T., The Kingston Snophy and Substance Projects – XC Marathon are open to the general public. Fun and fitness at MTB Kingston this winter. 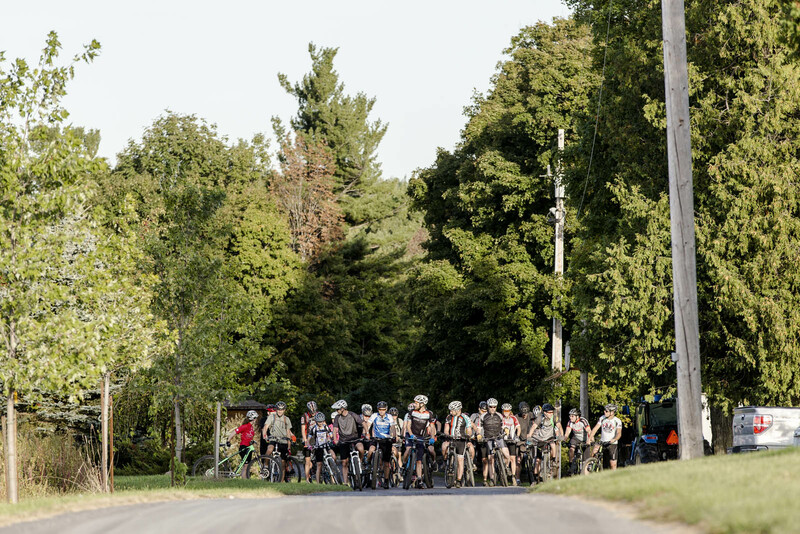 The third and final round of the 2015 MTBK Sprint Series, a cyclocross-themed event, was held at Collin’s Lake. Racers chased through MTBK’s first Spiral of Despair, over barricades, rocks and logs in a bid to take home this season’s grande prize. Thursday Night Sprint Series – FINAL ROUND! MTBK 6 Hour Relay – October 4th!